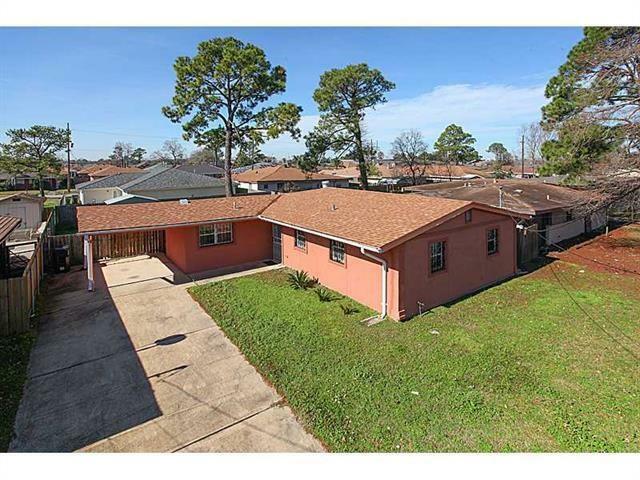 Beautiful 3 bedroom 2 bath ranch style home on large 60 x 104 lot. Freshly painted and ready to move right in. Listing provided courtesy of Art W Cortner of Latter & Blum Inc/Realtors.